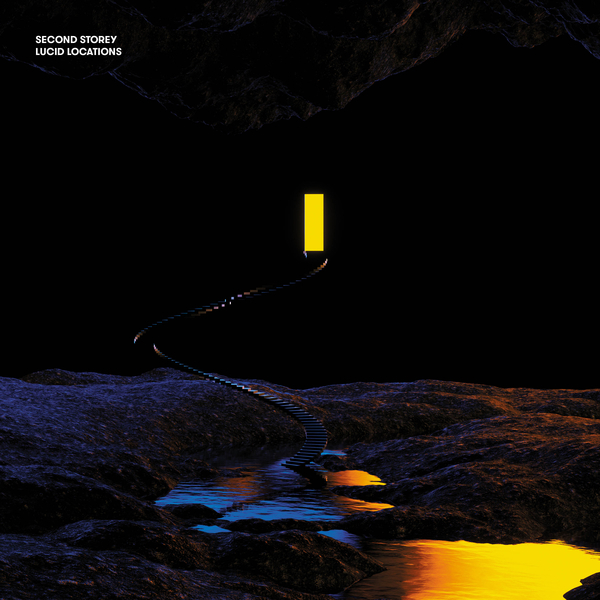 Lucid Locations is Second Storey’s 2nd album for Houndstooth after Double Divide . 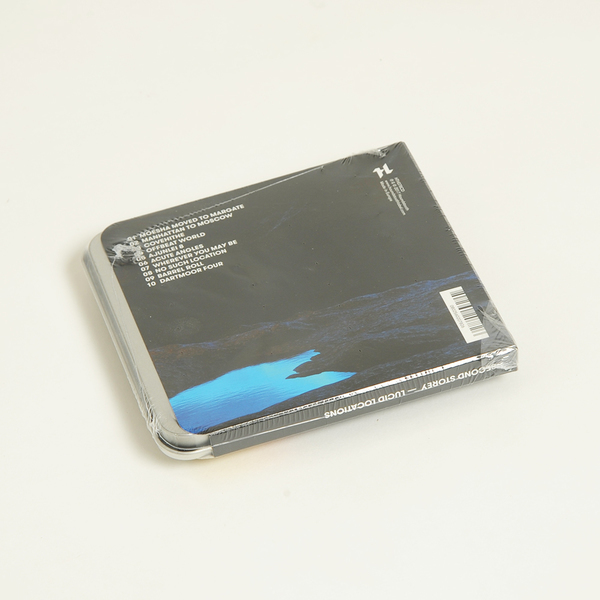 Increasingly filigree modular designs filleted into electro-techno-IDM styles with a melancholy keen akin to Rephlex or Detroit Underground releases. “Second Storey returns to Houndstooth with a sublime presentation of bass driven, meticulously crafted tracks that again deftly display a balancing act between the delicate and the riotous. 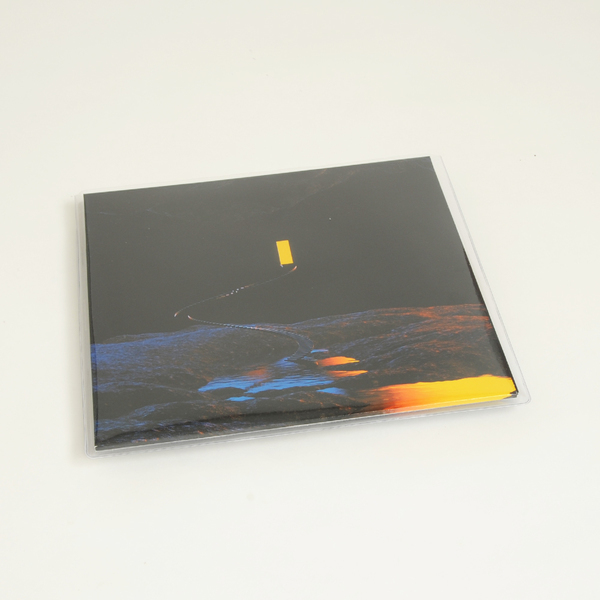 Alec Storey’s new LP is informed not only by his own movements between the Suffolk countryside and London, but by the recurring patterns of displacement taking place in the larger world, the dizzying effects of disorientation and recalibration. These songs are sonically and emotionally complex experiences laden with reflections on exodus and homecoming. While Storey was negotiating his sense of home on a personal level, the U.K. was critically reconsidering its own identity and its rules of hospitality at the same time. And notably, London was in the midst of a purge of the institutions that helped cement its important status as a forerunner of nightlife culture. It is not all fisticuffs though. Significantly, Storey also has a true penchant for creating music deeply rooted in bass and rhythm that immediately asks the body to respond, all the while subtly working away on the listener with an ulterior motive to coax them into contemplation. 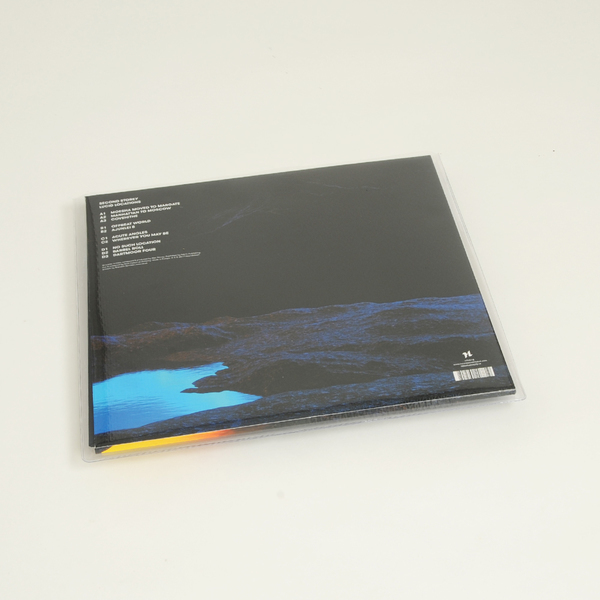 “Covehithe” -named for a cliff adorned beach Storey escaped to as a teen in Suffolk is a perfect example of this, with all of its misty falling synths and murkiness. 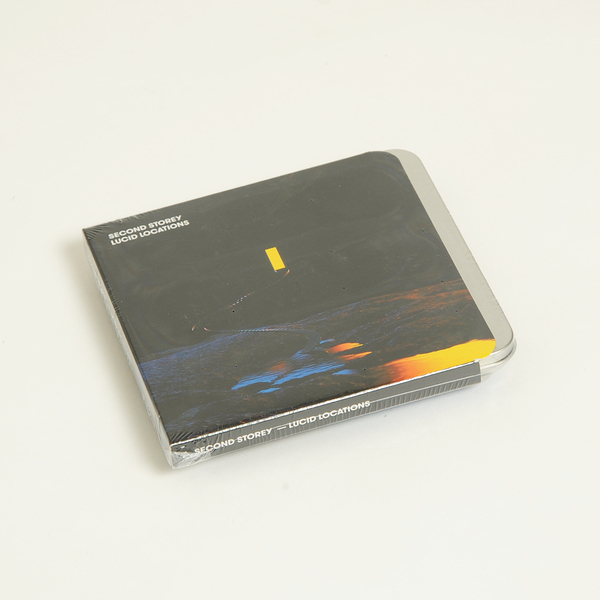 Similarly, using field recordings of spoken word and street drumming sourced from the respective locales named in its title, “Manhattan to Moscow” has a low slung feeling even though it percolates at a handsome 155 bpm.